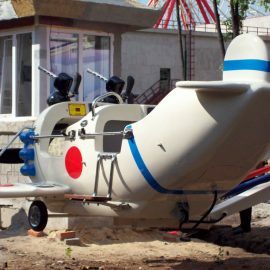 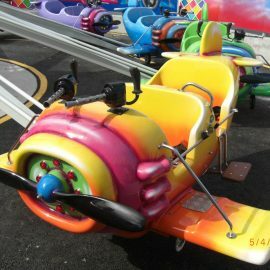 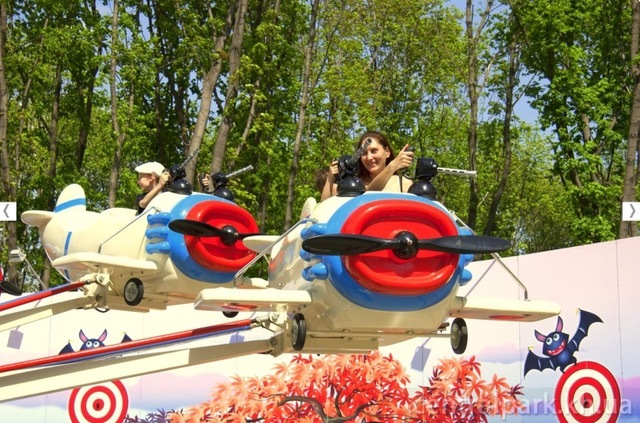 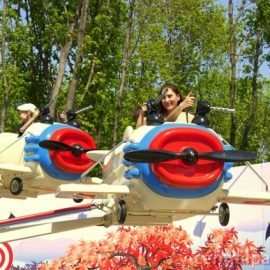 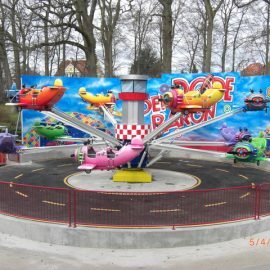 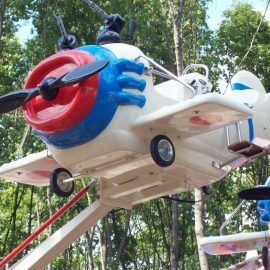 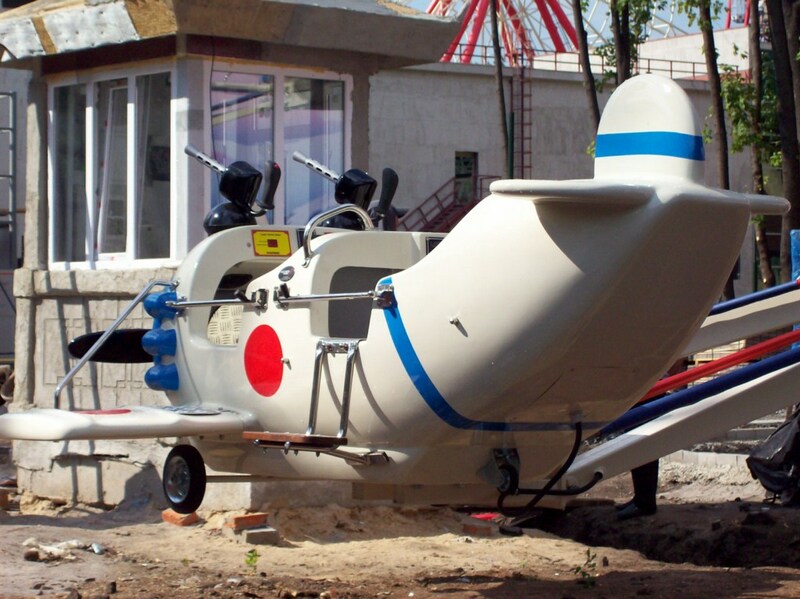 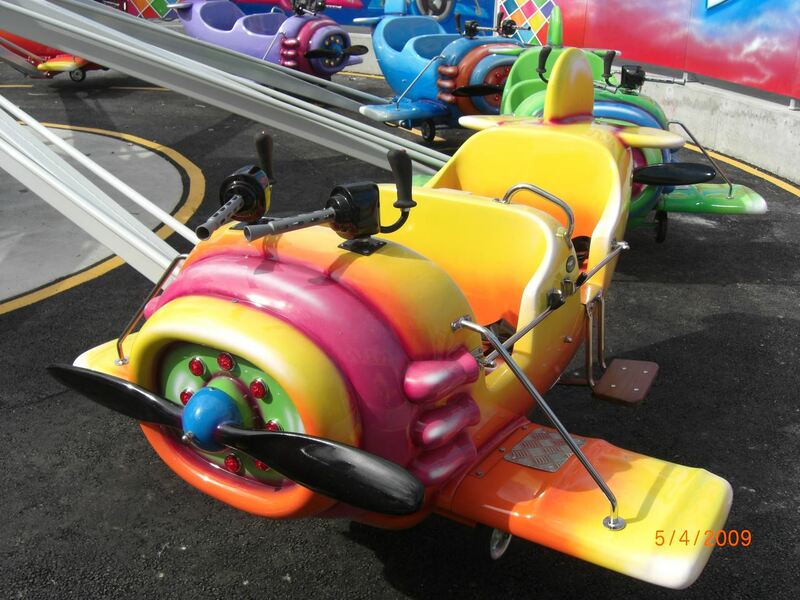 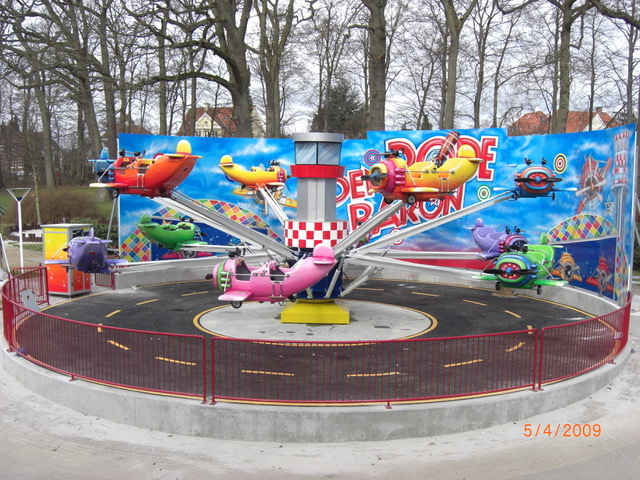 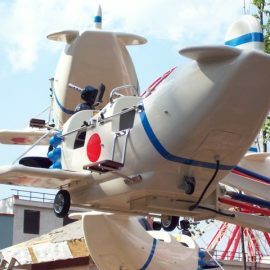 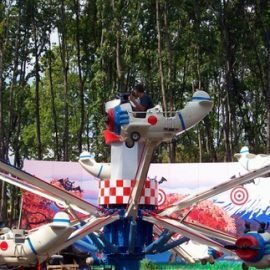 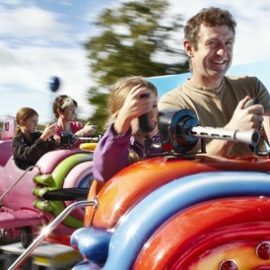 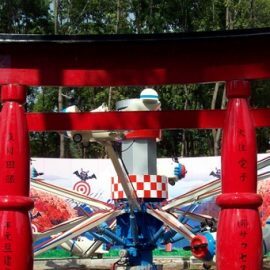 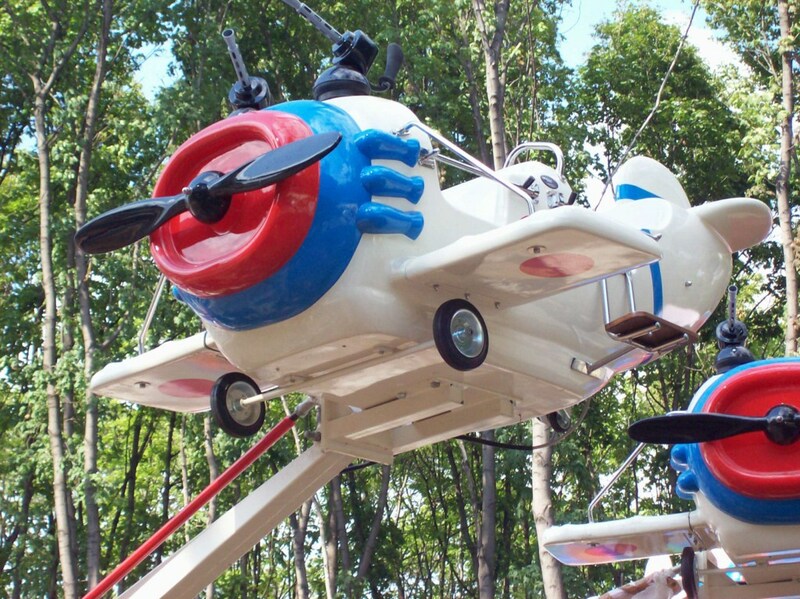 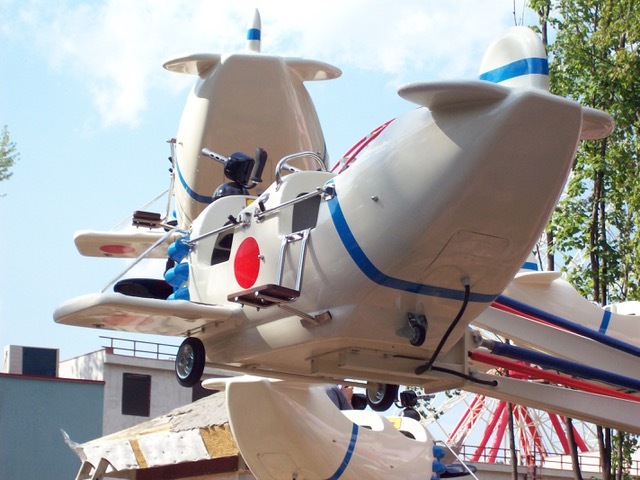 This ride is a new version of our classic RED BARON, but now each vehicle is larger, a plane shaped gondola loading 4 kids or 2 adults and 2 kids. 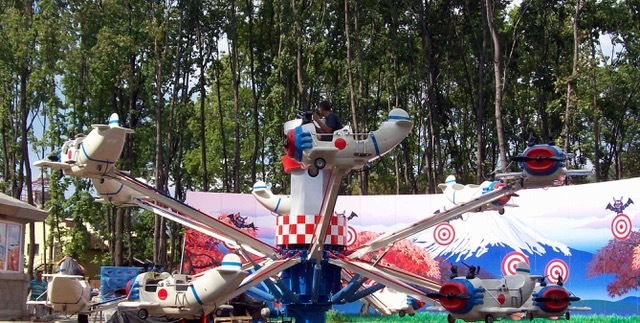 The plane take off about 4 metres from the ground and this “SUPER” RED BARON for all the family has also an interactive shooting system with cannons and targets placed on a back-flash. 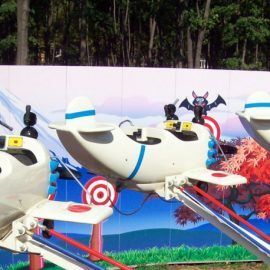 The system is infrared so there aren’t risks for the eyes and a big board records every times the scores for gadget prizes at the end of the match! 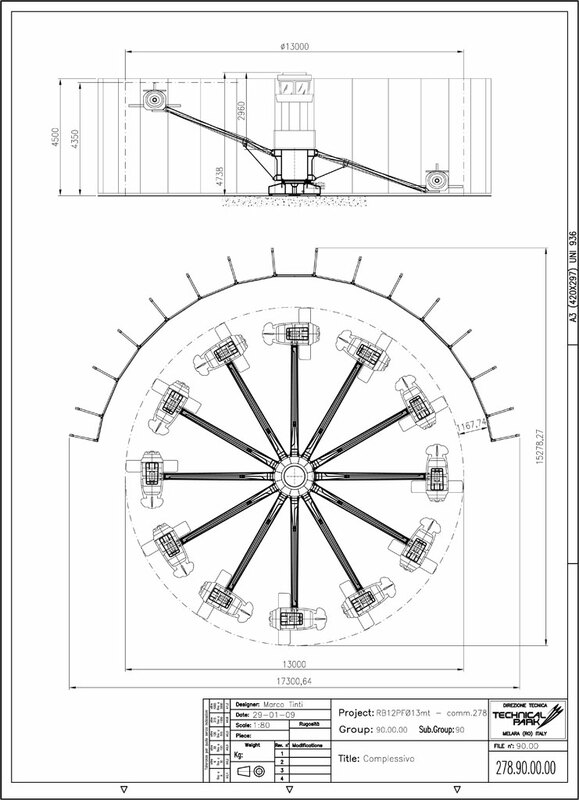 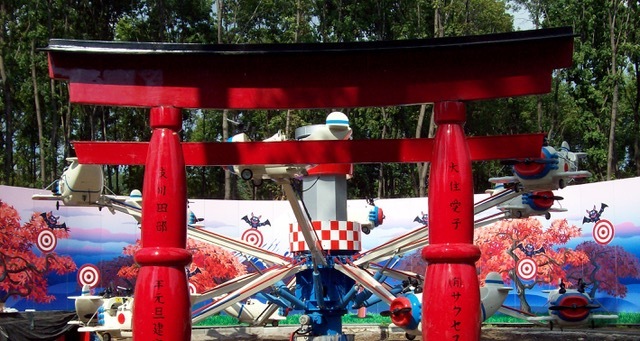 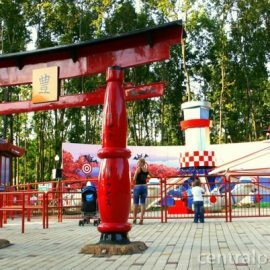 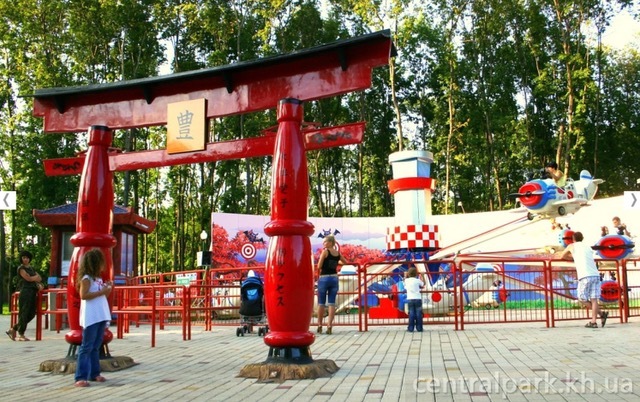 On demand Technical Park can meet any customer’s requirements making details according to park theme proposal.